With a focus on your security, safety, peace of mind & service delivery, Planet Automation provides a quality range of Garage Doors and Motors in Cape Town. 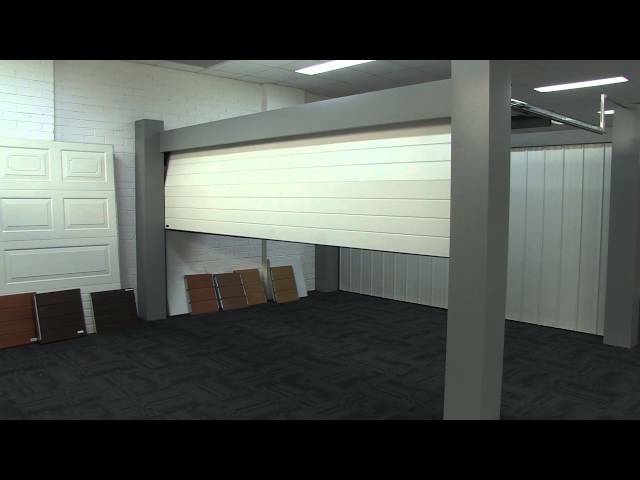 We specialize in locally produced garage doors, and 3 selected choice models of digital garage door motors. 30+ years of valuable knowledge in Safety, Security, Intruder Detection & Alarm Systems. Now, combine that experience with a great desire to offer an extraordinary level of service delivery. We’re driven by customers who tell us they feel safe in our caring hands. Touch base for a complete risk assessment of your property. We are pleased to announce that we now supply the Digi Roll-up garage door in the following colours; Chalk, Rustic Bark and Thunderstorm. These roll up doors are manufactured from high tensile aluzinc steel, with a curtain that offers a 0.7mm thickness after texturing with a 7-degree lip angle allowing water to freely run off meaning less dust residue. The double coated aluzinc curtain is fitted with a sturdy anodized aluminium bottom T-Piece and soft rubber for tight sealing on the floor. We supply garage doors and motors in Cape Town – our highly skilled, and professionally trained team install & service garage doors & motors, providing you with a complete service you can rely on. Do you need help with a garage door and/or garage motor?